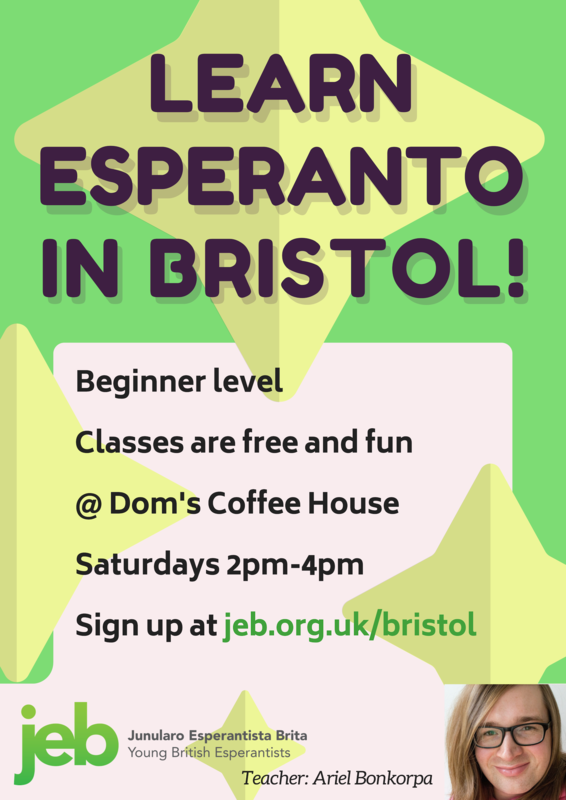 FREE Esperanto Course in Bristol! So what are you waiting for? Sign up below and get to know the world’s most intriguing language!